I am thinking maybe estrogen and progesterone? KUP. Surprise BFP July 25th 2008!! 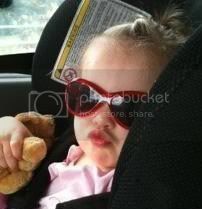 Haley Gianna Mikaela was born March 19 2009 5lbs 15oz. Missed miscarriage May 2012 @ 11 weeks. could they put u on tabs for estrogen and pro hun?